Braids By Bee @ The Braiding Depot Inc.
InstantLoc Dread Extensions all done by Bee @ Braids by Bee? Braids by Bee @ The Braiding Depot inc.? 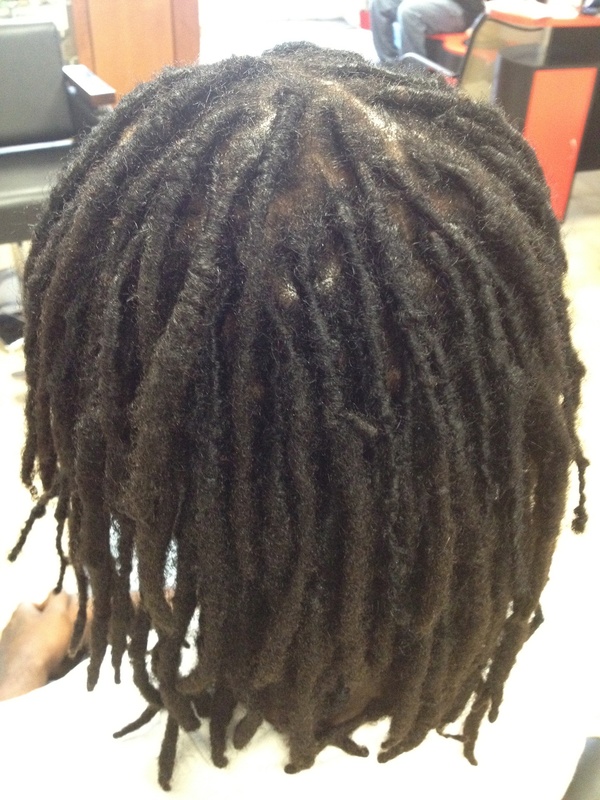 We can solve any issues that you may have starting dreads, or fixing dreads that have not formed properly. fixing broken ones that fell out from daily wear and tear. Fixing bald spots or hair loss in a particular area in your already grown dreads. There has not been any problems that Bee has not ben able to resolve. Clients fly from all around the world to see what Braids by Bee At The Braiding Depot inc.? can do for them. Make that visit we are located in Fort Lauderdale, Florida. © 2019 Braids By Bee @ The Braiding Depot Inc.. All Rights Reserved.